It was probably April 1990. 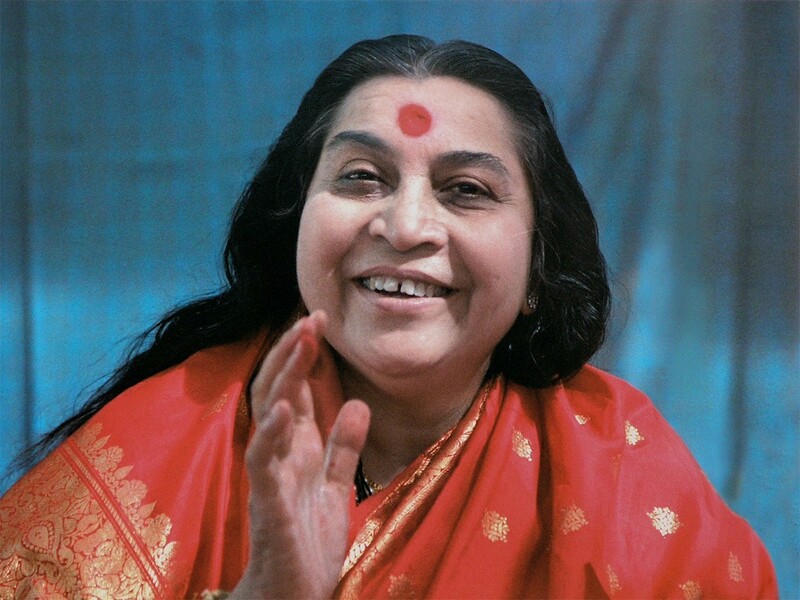 Shri Mataji had come to Australia that year, and She was flying from Sydney to Canberra. I decided to also fly to Canberra so I could attend the programme there. Without realising how it happened I found myself right behind Shri Mataji, boarding the domestic flight from the tarmac. We were walking up the portable steps and I found I was directly behind Shri Mataji. I had my hand on the handrail and saw that a thread of Shri Mataji’s sari had caught on it; it was a red thread. My first response was to take hold of this thread so it wouldn’t pull or tear her sari. 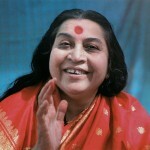 So I held the thread in my left hand, and looked up to Shri Mataji to see if Her sari was ok. When I looked back down at the thread, it had disappeared from my hand. From: Eternally Inspiring Recollections of Our Holy Mother. Vol 4 – Australia, New Zealand and South East Asia. Pune, India: Nirmal Transformation, 2007. P 27.